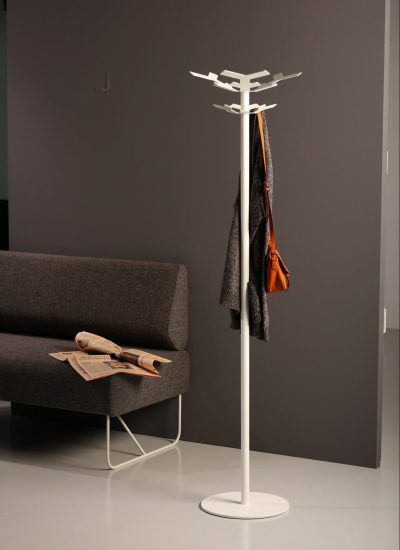 The Alu element has aluminium uprights (anodized or white) and a steel base. 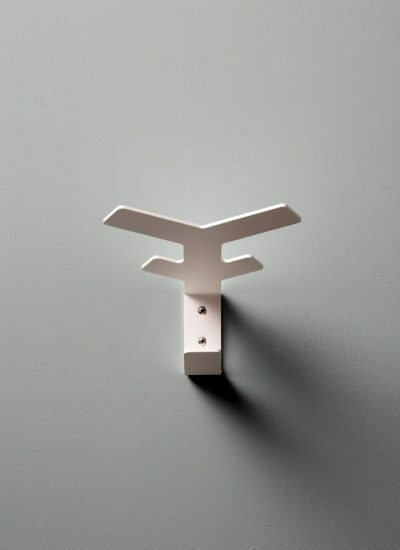 Panels are av.. 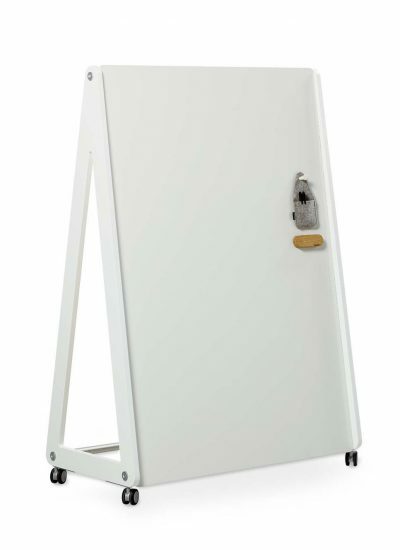 The Round20 Alu has an aluminium upright and a steady steel base with casters. 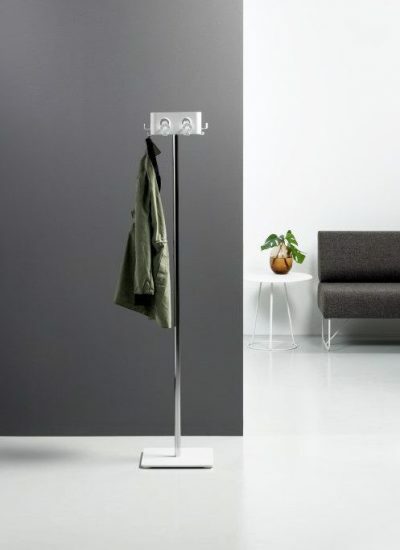 The front c.. 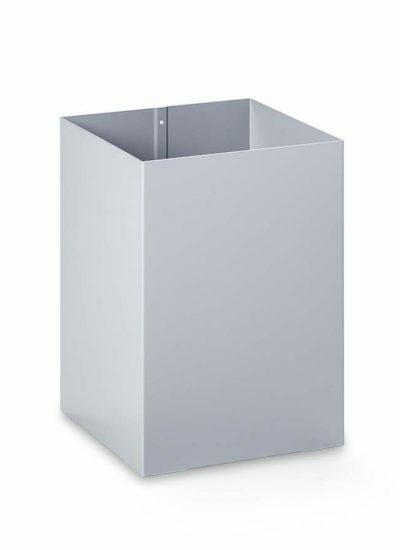 The waste bins from the Square series have square corners and simple lines. 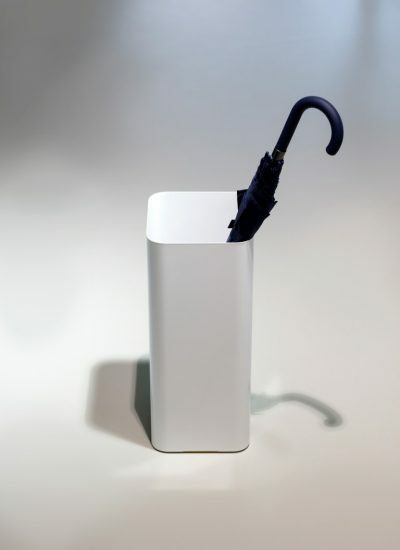 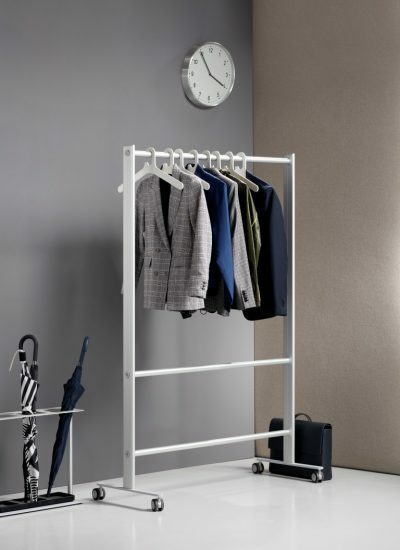 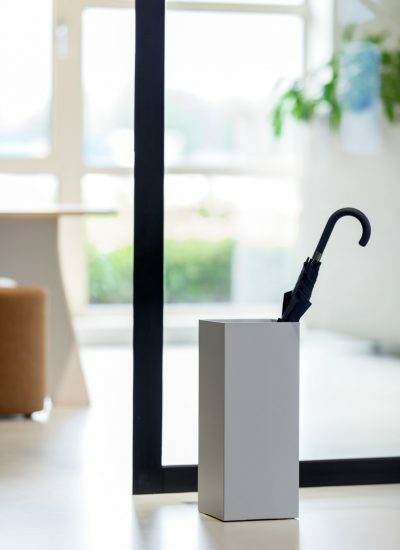 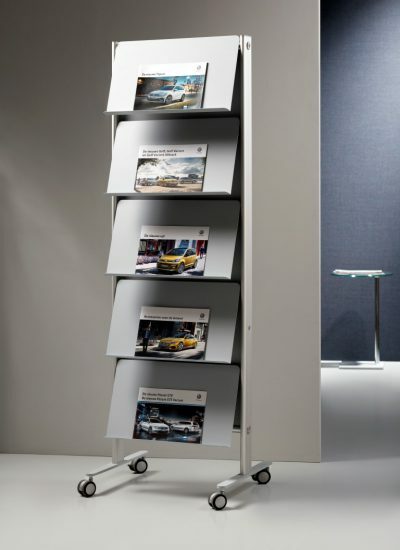 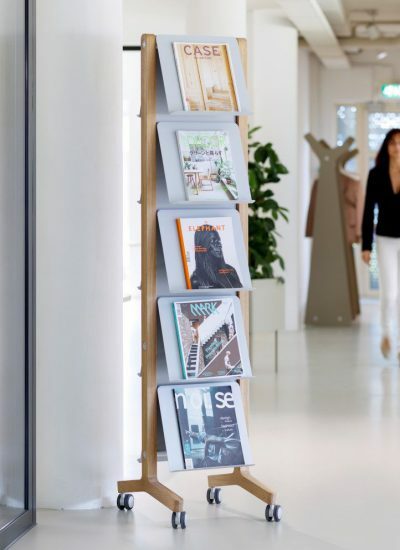 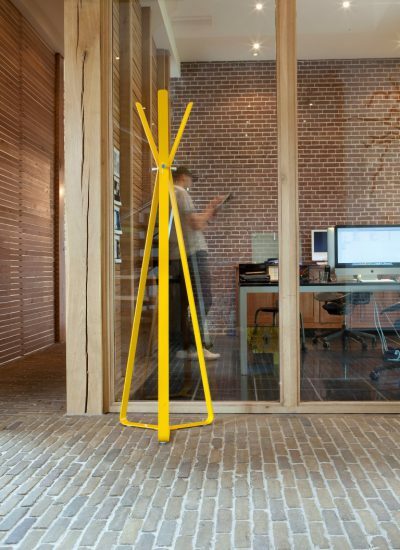 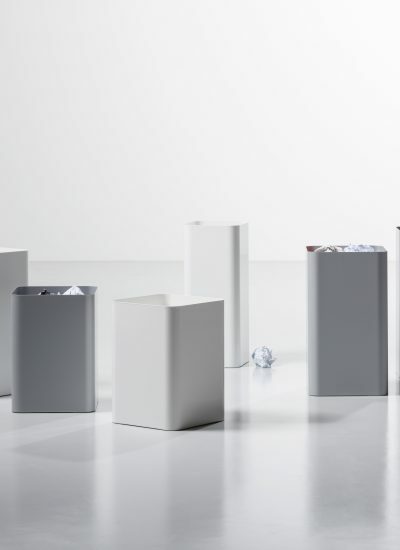 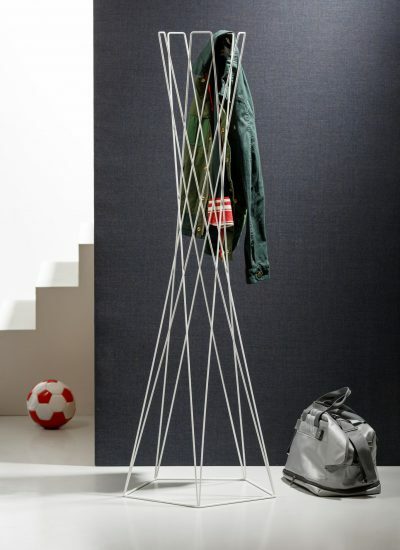 They are metic..
Square is a sleek, high umbrella stand with clean-cut square corners made of steel. 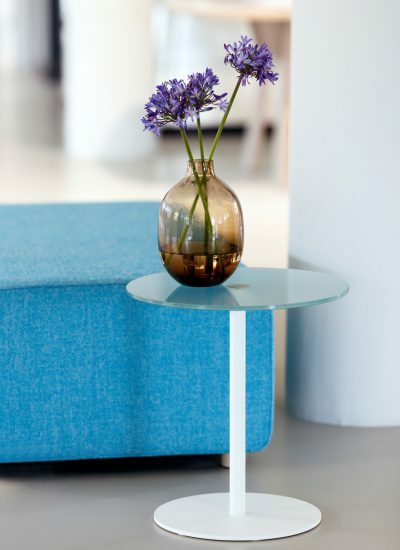 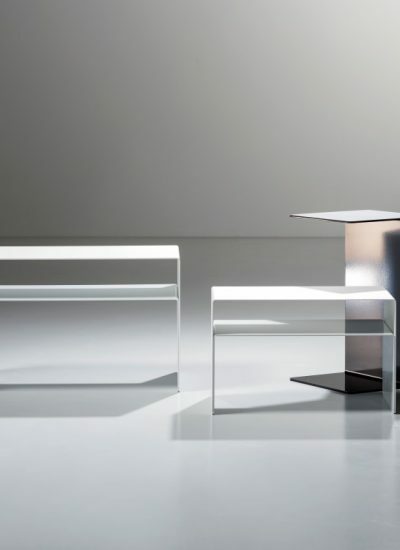 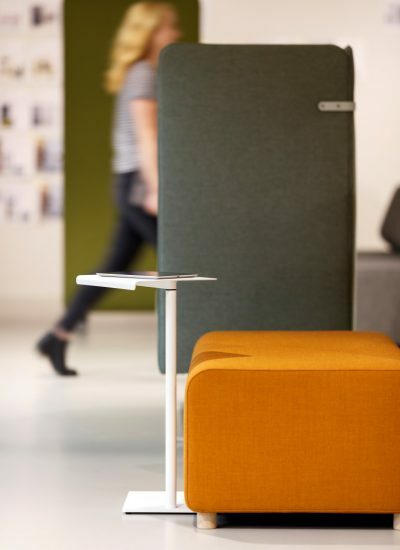 Because of its open shape, it’s possible to perfectly slide a U2 side table over a bench..